MORAN ENGINEERING INC. - Moran Engineering, Inc.
At Moran Engineering our civil engineering work is principally in land development. We provide consulting services, design and contract administration for subdivisions and general site development. We prepare plans and specifications for grading and drainage, slide repair, streets, sewers and utility systems. In addition, we perform surveys to establish property lines, provide construction layout, produce topographic maps, and provide accurate positioning and mapping for a variety of tasks. Our firm, consisting of nine engineers, surveyors, and technicians, produces plans and specifications principally utilizing AutoCAD. 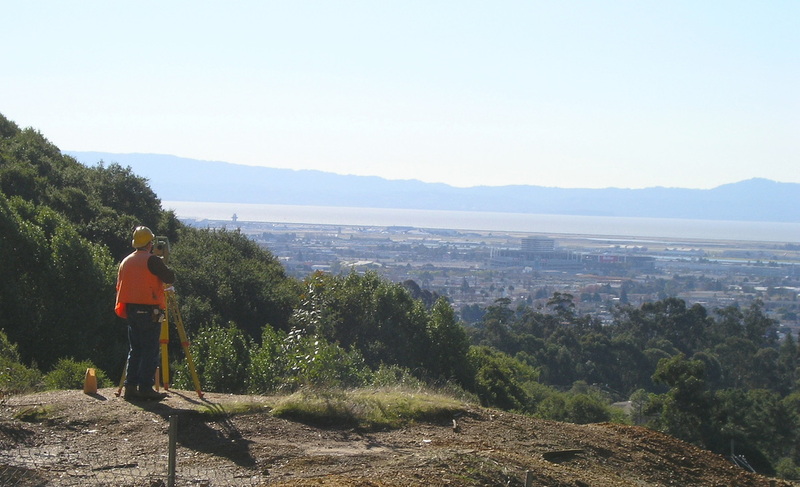 Surveying is performed utilizing state of the art Leica GPS and Total Station equipment. Please email us for any additional information that you may wish to have.